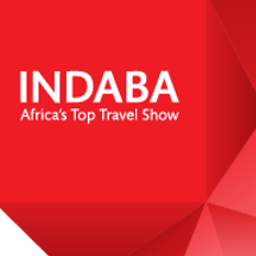 156 trade shows in South Africa. The main trade shows in South Africa. 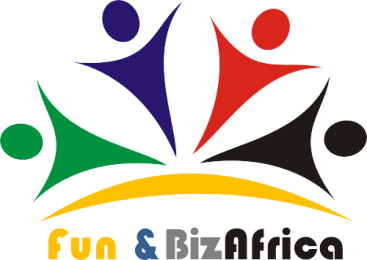 Updated information of 156 events in South Africa. Del 28 al 30 May 2019 ¡Sólo quedan 35 días!